SSAC ‘s recent research engagement event generated a host of useful and inspiring insights, comments and suggestions. A report summarising the key points raised in the presentations, panel discussion and group consultations is now available. The report also details the projects discussed, panellists who took part and the day’s proceedings. 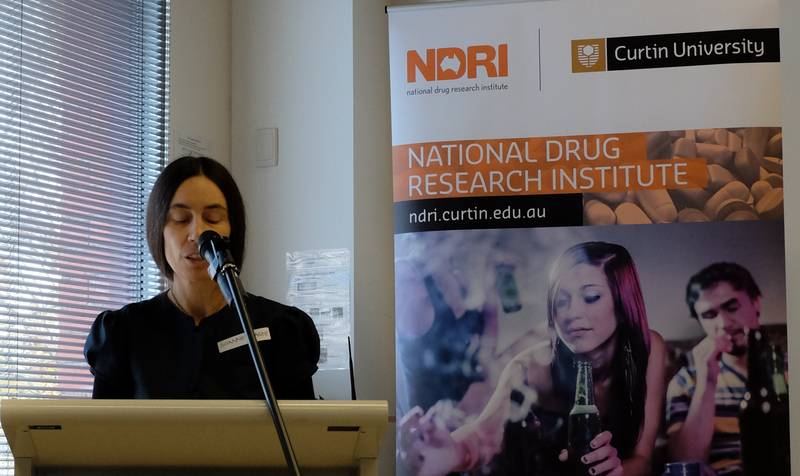 Over the last year the National Drug Research Institute’s Social Studies of Addiction Concepts Research Program has developed a large body of work, with many individual projects based in Australia and overseas. 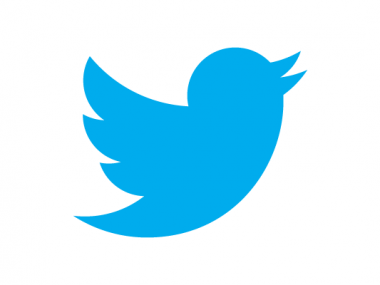 We have now begun to develop an innovative way of engaging stakeholders in this research. This engagement comprises two main aspects: face-to-face events and online research engagement groups. Face-to-face events: the first event, held in Melbourne, Australia, on Friday July 18, 2014 was a great success, attracting over 50 participants from a range of professional fields including policy, law, research, health and consumer advocacy. Facilitated by Professor Carla Treloar of UNSW’s Centre for Social Research in Health, it showcased aspects of our research program, hosted a panel discussion of research priorities in the area of addiction in Australia and globally, and consulted the participants as a whole on directions for research in the addiction social science space. 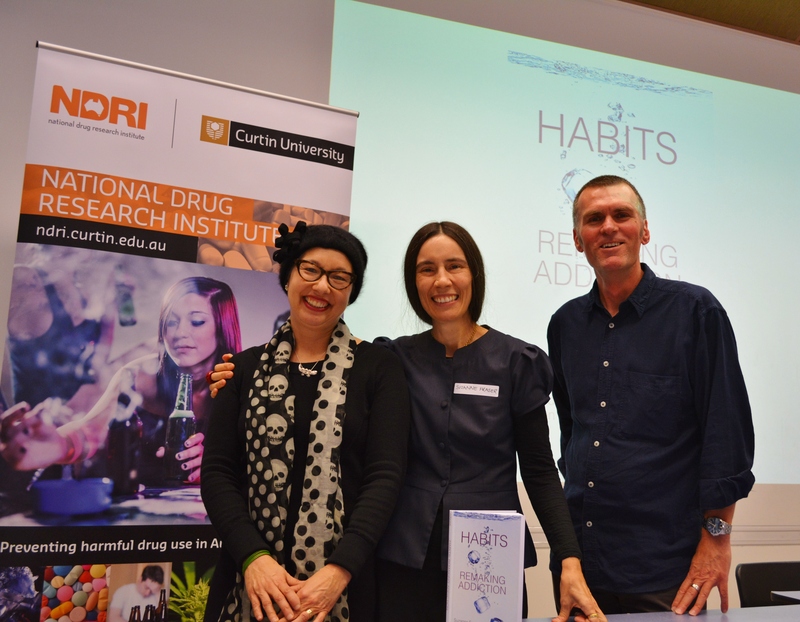 The SSAC event was followed by the launch of a new book on addiction in Australia and around the world: Habits: Remaking Addiction by Suzanne Fraser, David Moore and Helen Keane (Palgrave Macmillan). July 30, 2014 in News.